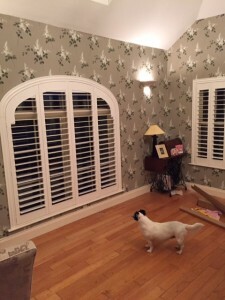 First Choice Blinds classic, elegant, timeless, sophisticated. 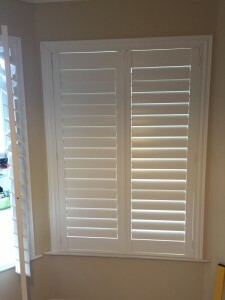 Our new range of shutters offers a practical and stylish way to cover your windows. Beautifully crafted and hand finished to order, choose classic wood tones, or simple neutrals and whites to suit your décor. 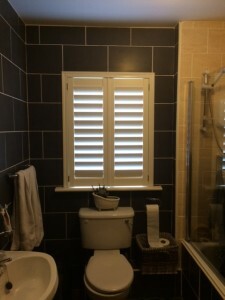 There are various shutter styles that will complement your windows and interiors. 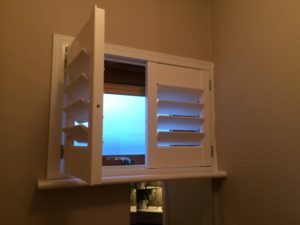 Whether you are looking for waterproof bathroom shutter or stylish bay window shutters, these can all be styled and configured in different ways. 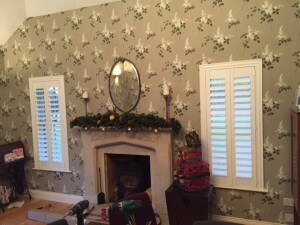 First Choice Blinds are here to show you all options available and the advantages and disadvantages of each design. Measured, made and fitted especially for you. 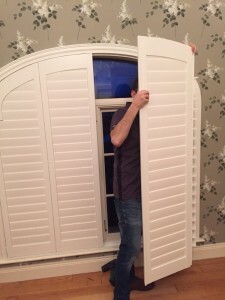 At First Choice Blinds we are proud of our outstanding customer service. Because of our excellent reputation and strong relationships with our suppliers, we offer the most competitive pricing around. Once you get in touch, you will be contacted promptly with an appointment time that is convenient to you. All product options are discussed up front, exact quotations are given on every job, ordering is made simple and installations are on time.